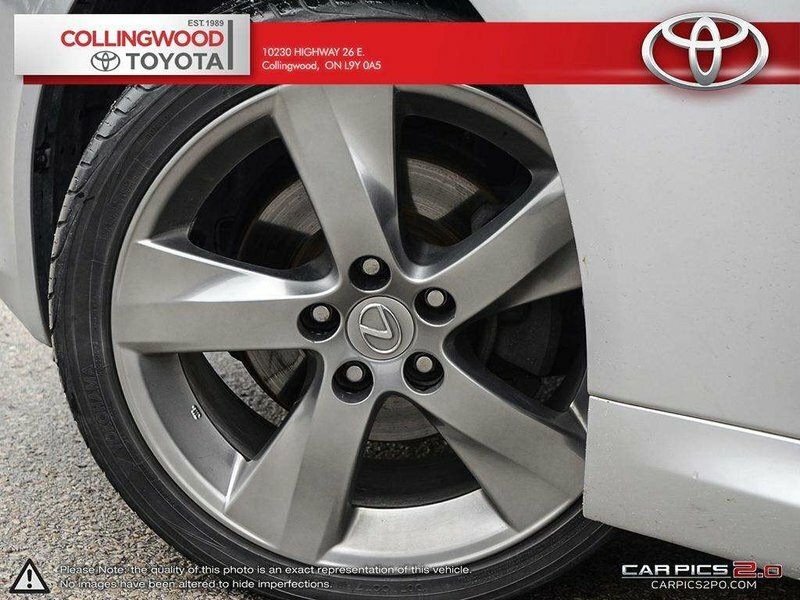 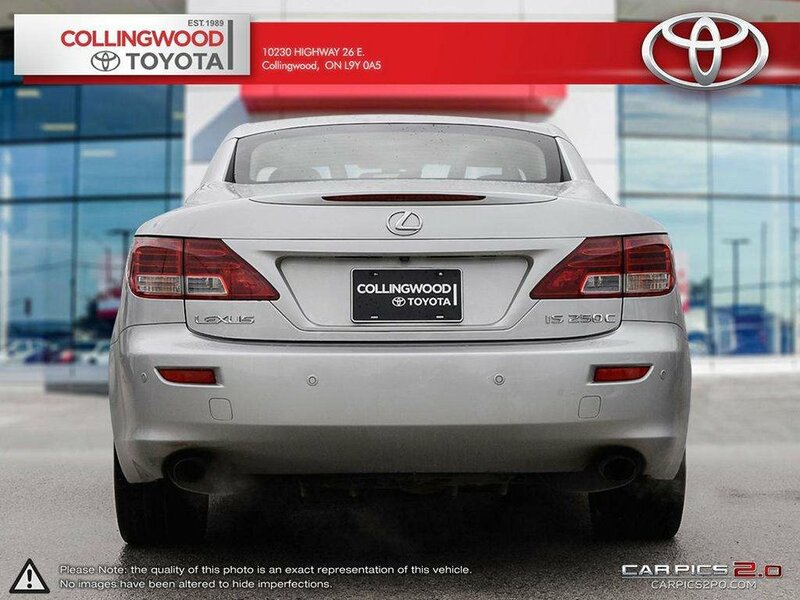 Lexus has had a long standing position at the very top of the reliability charts, so this fun to drive convertible has lots of life left to offer it's next owner. 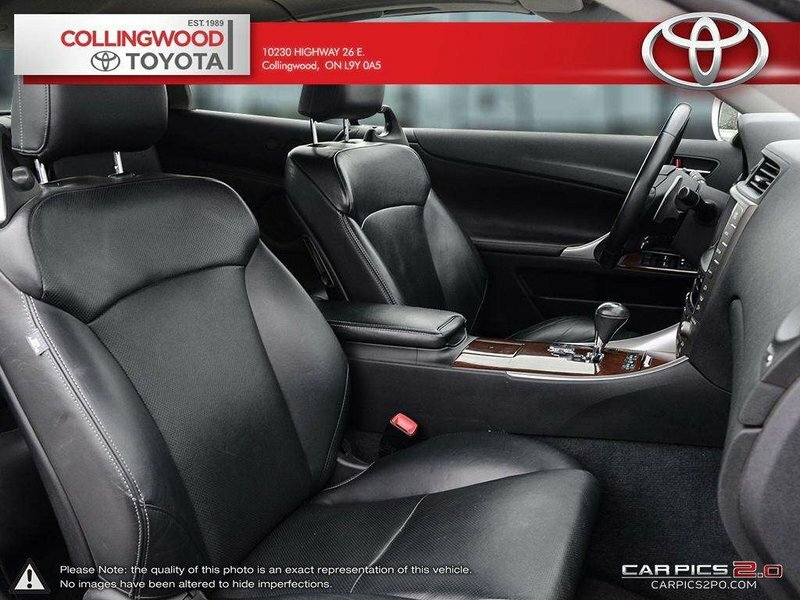 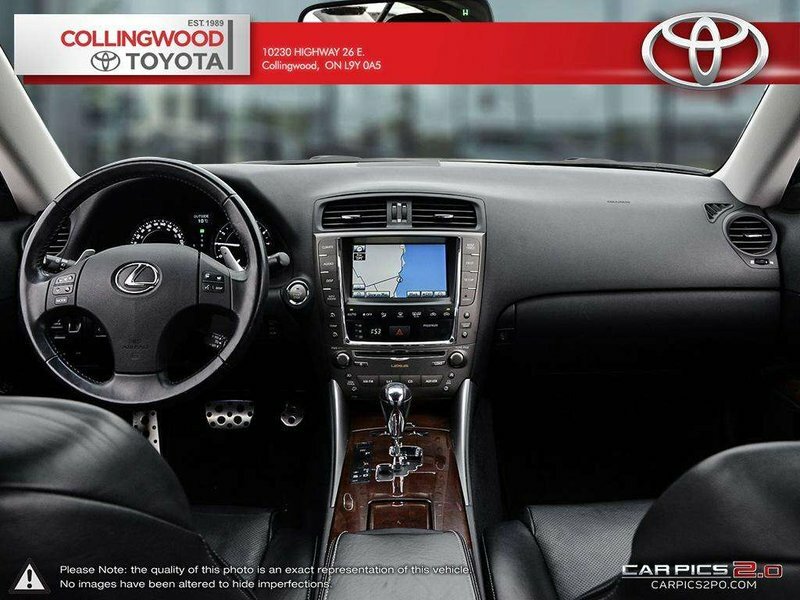 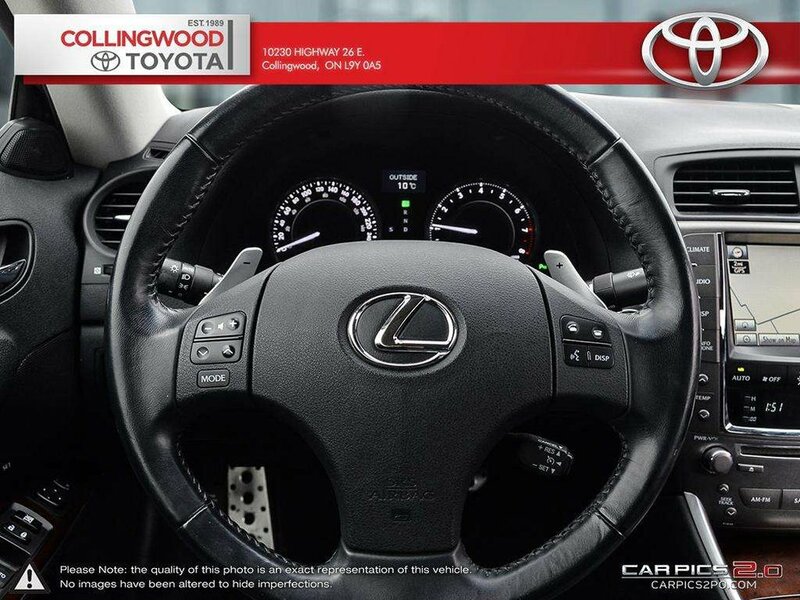 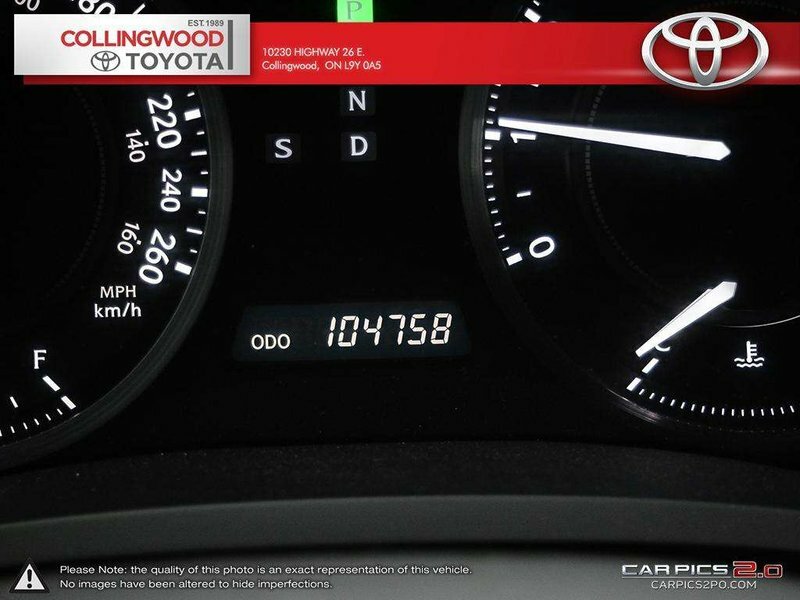 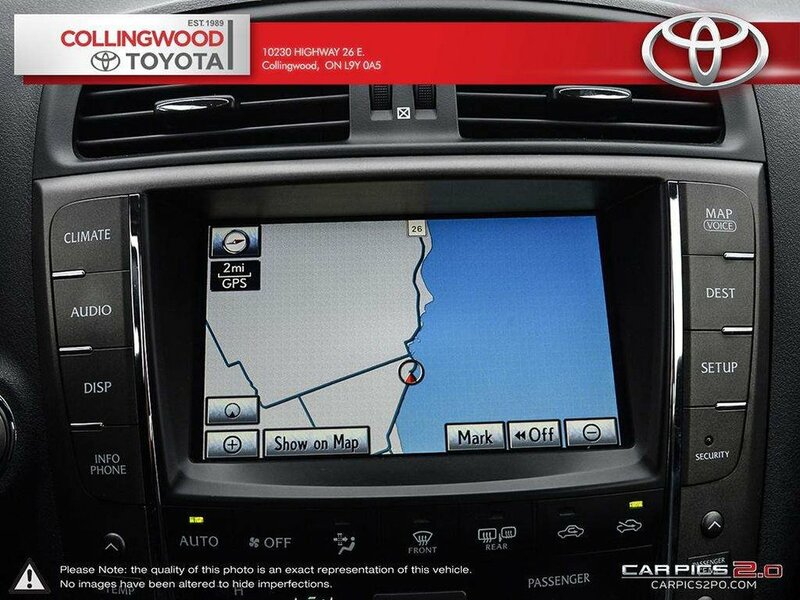 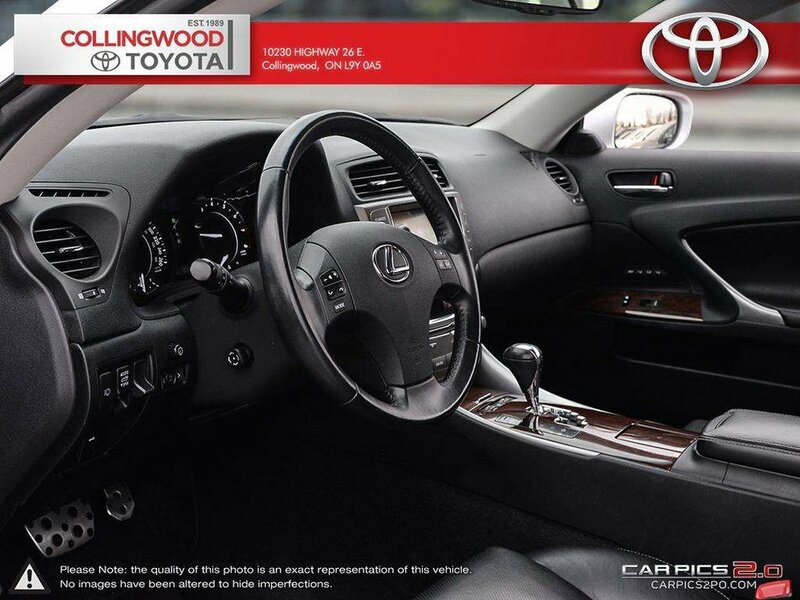 This automatic IS250C is equipped with the Navigation package and gives you leather, heated seats, backup camera, satellite radio ready, Bluetooth connectivity, power adjustable driver and passenger seats, alloy wheels, smart key system with push button start and more! 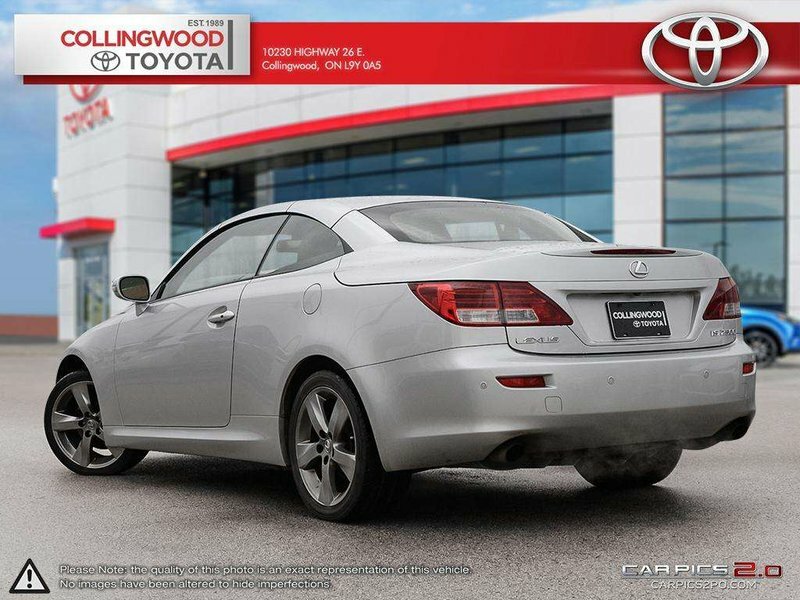 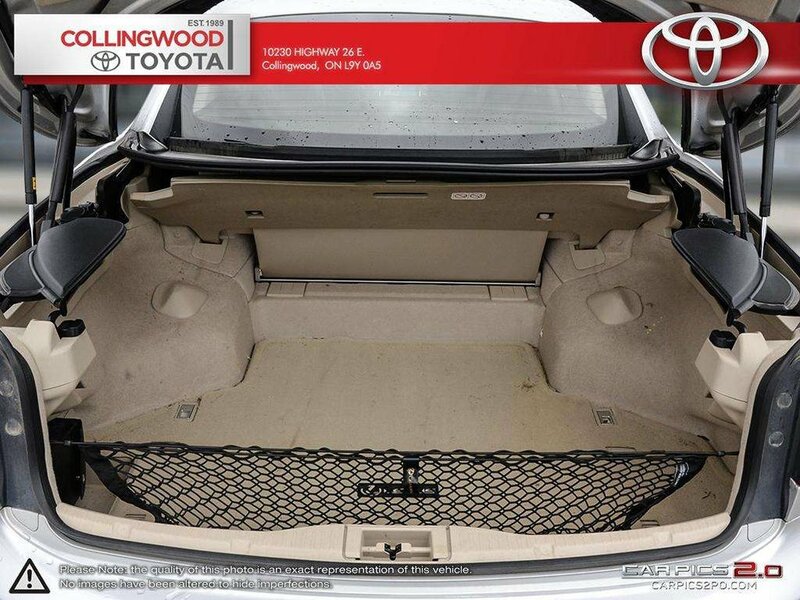 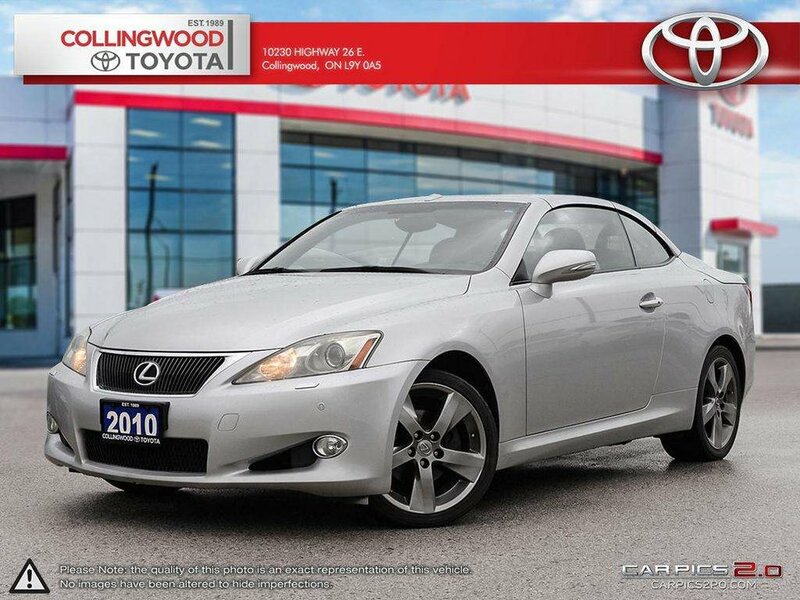 This convertible has a clean, accident free CarFax report that is free for your viewing. 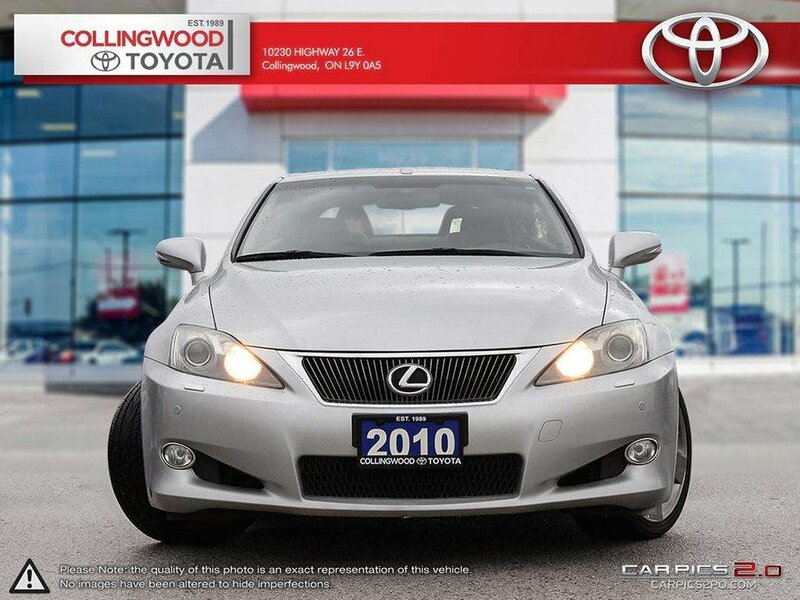 Call our Lexus experts today! 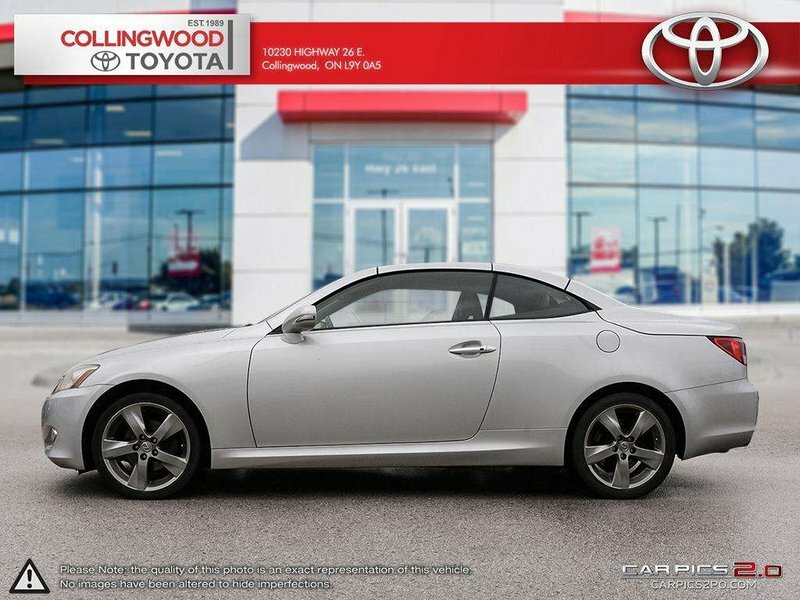 What a stylish ride at a great price!